Best in Class Education Center (Best in Class), a supplemental education franchise, has posted another record year for growth in 2014 and has already started 2015 off on a strong note. See more at 1851 Franchise Project. 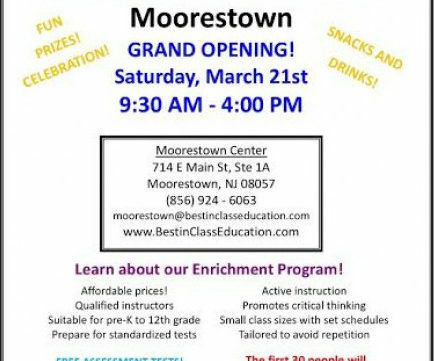 Ruchika Arora is opening a Best in Class in Moorestown, and will hold her grand opening of the 714 East Main Street location on March 21. 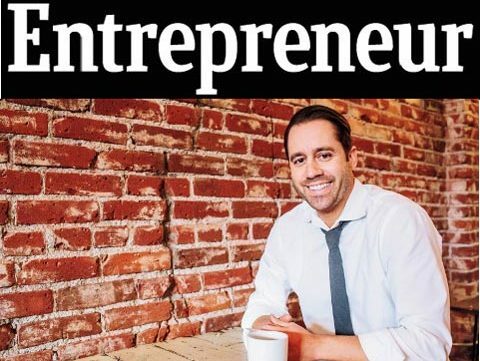 Read the full article at Moorestown Patch.